Cocowai is a new brand to cleverlywrapped this season. 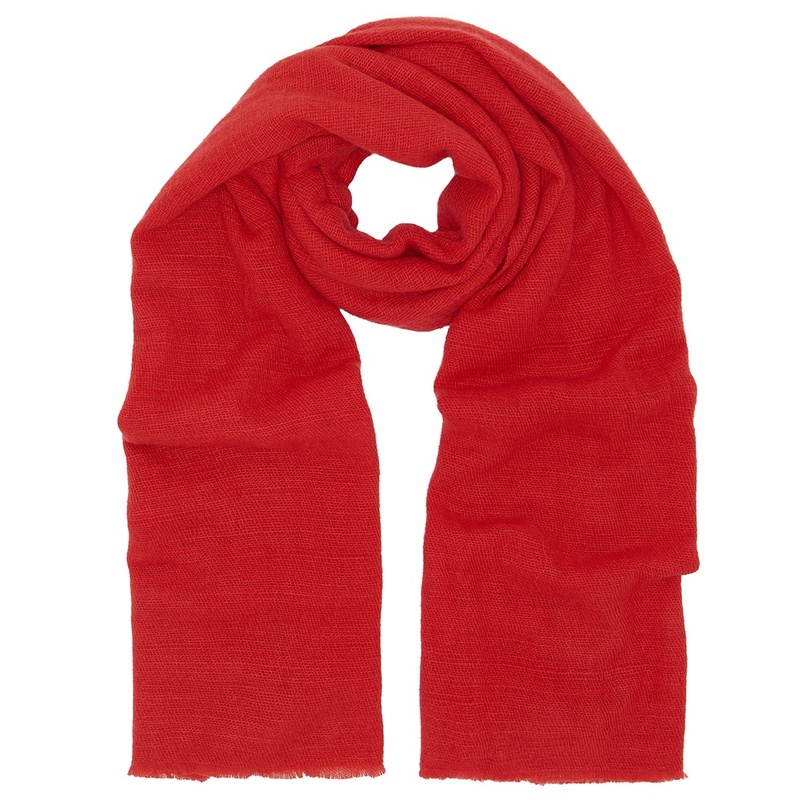 Having lived and worked in Nepal and developing close and loyal friendships, Frances Macaulay founded Cocowai Cashmere in 1996, and was a pioneer in bringing the “pashmina” into the UK. As well as having a passion for high quality cashmere, Frances has always respected where it comes from. Fair and ethical trade and supporting traditional craft is central to both Cocowai’s philosophy and continued success. 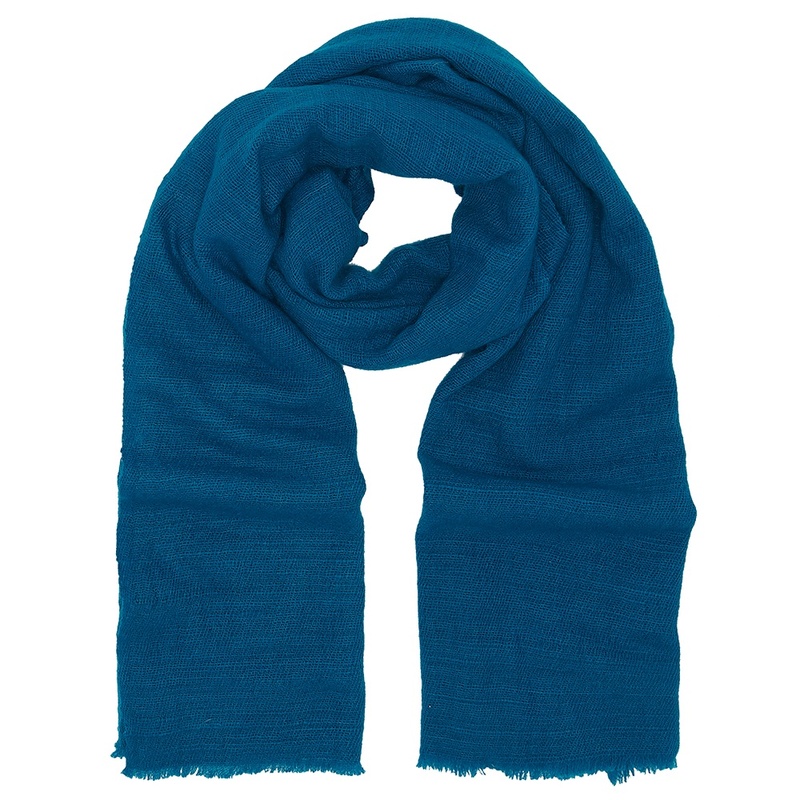 Cocowai continues to work with the same small family run factory, producing an ever increasing range of luxury hand woven cashmere shawls, stoles, wraps, knitwear and accessories in over 200 hand dyed colours.